The Conduit Club is a beautifully designed socially conscious members club in central London which opened in 2018. 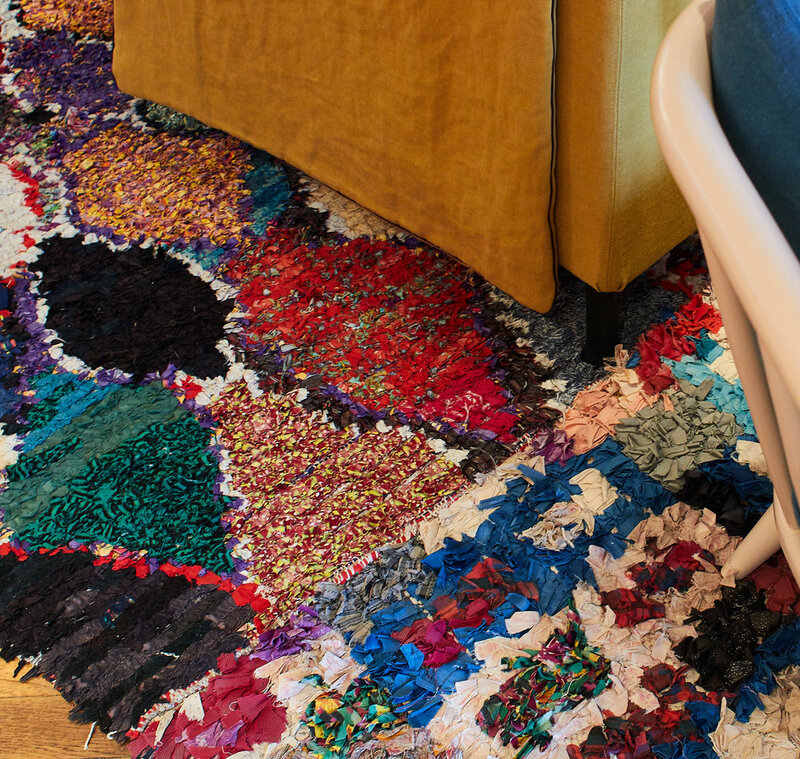 A New Tribe were asked to source twelve vintage Boucherouite rugs which were then patch-worked & sewn together to create a huge rug for the central space in the cafe room on the 5th Floor. 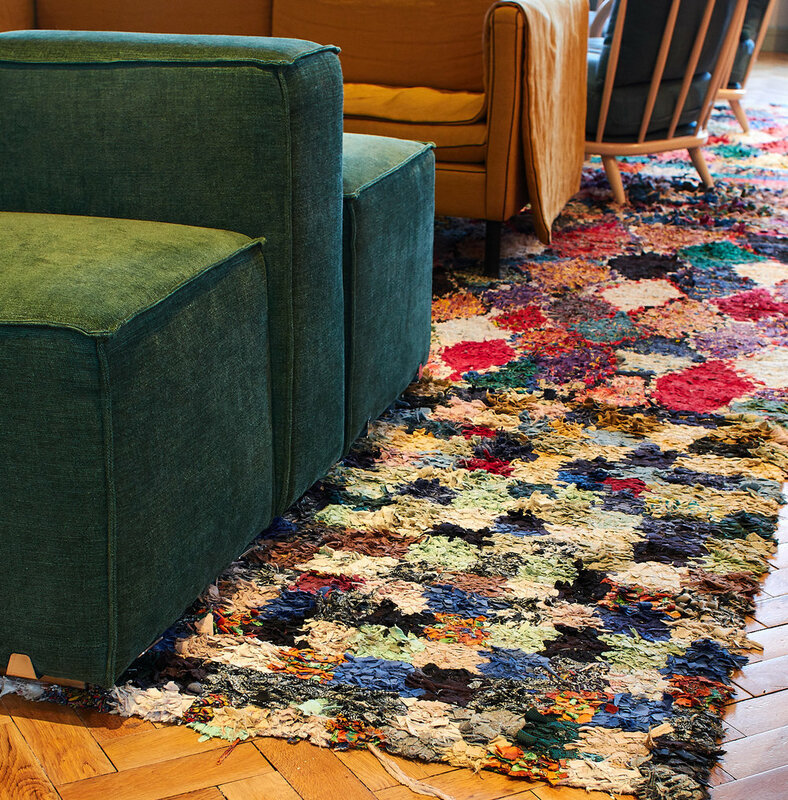 The result - the biggest rug we have ever been involved in creating which looks perfect in it’s surroundings.